Detect memory decline markers 15 years prior to symptoms manifesting. root cause of memory loss. 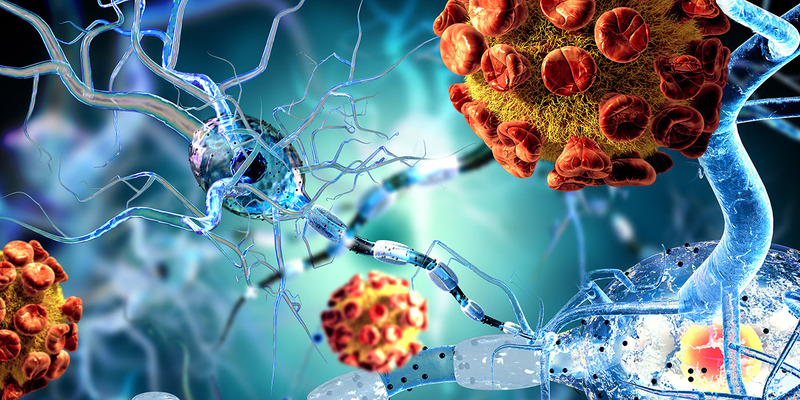 Biomarkers associated with memory loss and cognitive impairment. 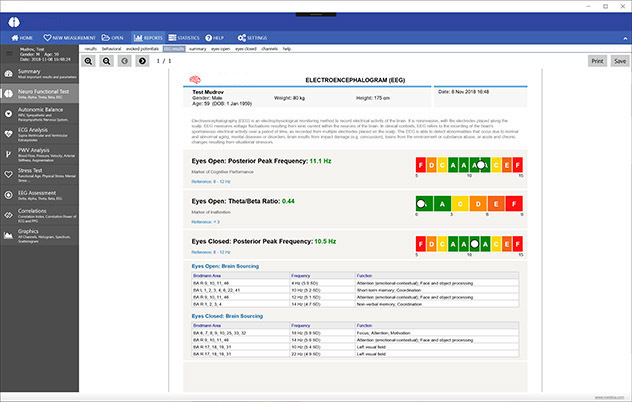 The NeuralScan system is a cutting-edge, hardware and software system that allows for an objective and neuro functional measurement of cognition using the electroencephalogram activity of the brain (EEG), electrocardiogram activity of the heart (ECG), visual and auditory processing speeds (evoked potentials), and subjective neuropsychological survey. The NeuralScan system is a device designed to help physicians effectively measure and manage memory loss, cognitive impairment, and other stress-related neurological conditions. A neuro-functional physiology report of the results is provided, as well as a memory report including a second opinion, data summary, raw data, and images. The NeuralScan system is portable, easy-to-use, non-invasive, and pain-free. A physician is not required to operate the device and it is covered by most insurance plans with attractive reimbursements. 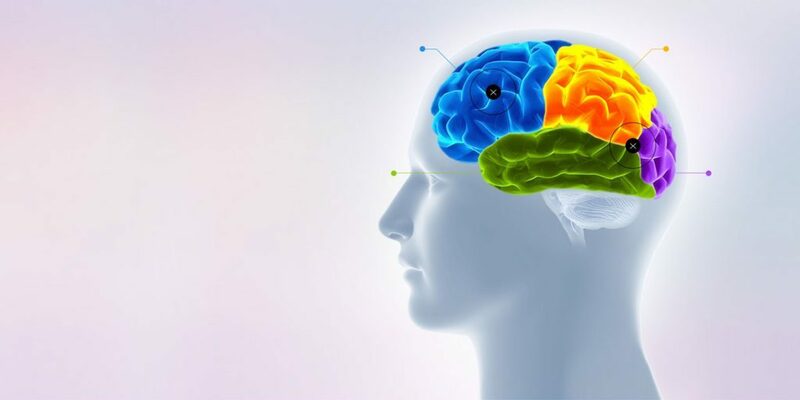 The NeuralScan system enables physicians to obtain a collection of the patient’s neuro-physiological biomarkers, which profile the patient’s neurological function. This allows the physician to gain additional clinical information vital to making a well-informed patient-care decision. Cognitive impairment can occur at any age for a variety of reasons, including: stress, dementia, head injury, sleep disorders, and pain. At the primary care level, current testing lacks the sensitivity and specificity to make accurate patient assessments. Until recently, it has been difficult to objectively assess patients for cognitive impairment due to the lack of specificity. There is an increased need for physicians to test neuro-cognitive function due to the aging population, the prevalence of stress and pain, and increased awareness of the impact of head injuries on cognition. 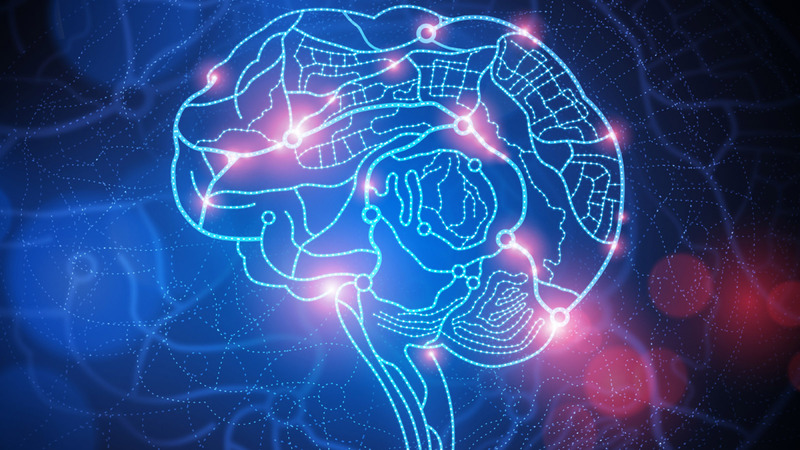 Cognitive symptoms can occur outside of normal age-associated memory loss. When assessing a head injury, physicians must be sure to accurately assess brain function in order to avoid legal repercussions. Without proper diagnosis, a head injury can have a severe negative impact on patient outcomes. Patients that are cognitively impaired can present with symptoms of confusion, forgetfulness, "brain fog," and functional impairment. The NeuralScan system enables the physician to quickly and objectively assess cognitive impairment in the office in order to aid in the diagnosis of causative conditions. As the population ages, the prevalence and impact of cognitive impairment can have a significant effect on individuals, families, and society as a whole, A decline in cognitive abilities is now believed to be a process that occurs over 20 to 30 years, eventually leading to poor cognitive outcomes. Cognitive testing as early as the age of 45 can be beneficial. Current paper-based assessments used in primary care have difficulty determining the dementia subtype, resulting in less successful treatment outcomes. As many as 86% of deceased patients suffering from dementia were misdiagnosed with Alzheimer’s Disease. The NeuralScan system can help assess patients up to 15 years prior to the onset of symptoms. Early detection of cognitive disorders allows for quicker treatment of the associated causes, such as nutritional deficiencies, stress, thyroid problems. The NeuralScan aids in the assessment of both the Central Nervous Systems (CNS) and Autonomic Nervous Systems (ANS). The function of the CNS is determined through EEG activity, while the ANS is objectively assessed simultaneously through the ECG. What is the NeuralScan System? 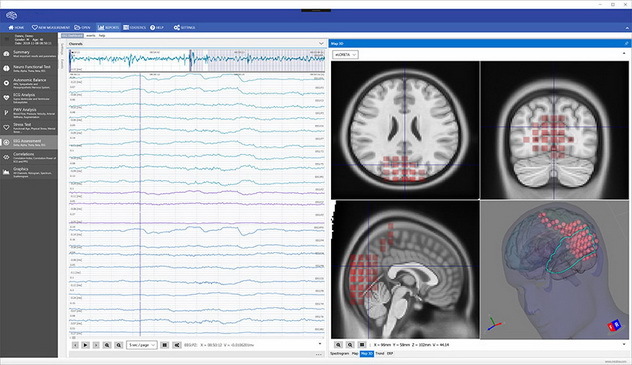 The NeuralScan system is both a hardware and software system that utilizes a 21-channel EEG, SpO2/PPG, and 3-lead ECG. 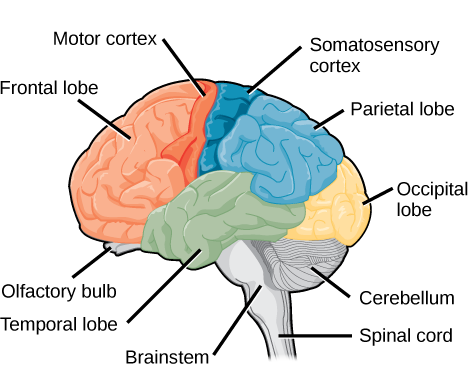 The assessment requires the patient to take a neuropsychological questionnaire, which will assist with diagnosis. Essentially, the NeuralScan System provides a `lab test` for the brain that can be performed in a doctor`s office to assess for potential cognitive disorders. Each test is processed into an easily understandable report that includes brain health biomarkers. These biomarkers are determined using a quantitative EEG, brain processing speed (event-related potentials), LORETA imaging, and ECG. Earlier detection of memory loss and dementia.